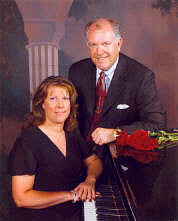 Stevenson & Sons Funeral Homes, established in 1962, serves eastern Montana families from six convenient locations. Our mortuaries are located in Miles City, Terry, Broadus, Jordan, Forsyth and Circle Montana. Scott was born and raised in Miles City, MT. 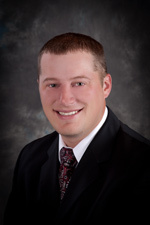 He graduated from Custer County District High School in 2002, and then went to Dickinson State University, where he got his degree in Business Management. Scott then attended Mount Hood Mortuary School, where he graduated in the summer of 2007. After working in Aberdeen, SD for two years, he returned to the family business in Miles City in 2009. Scott is a member of the Grace Bible Church, Miles City Lions Club, Montana Funeral Directors Association and the Town and Country Club. Like others in his family, Scott enjoys Montana’s outdoor life. He enjoys golfing, hunting and fishing whenever he can find some time for relaxing. Scott is honing his skills as a coyote hunter, and enjoys the challenges of calling them. T.J. Stevenson was born and raised in Miles City, MT. He graduated from Custer County District High School in 2005 and then attended Montana State University of Billings, where he was a member of the golf team for three years, and graduated with his Bachelor of Science in Business Administration. Following that, he attended Mount Hood Mortuary School and graduated in the summer of 2010. After graduation, T.J. followed in his family’s footsteps and began working at the funeral home in Miles City. 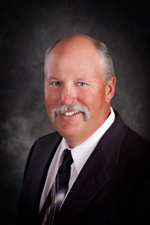 T.J. is an active member of Grace Bible Church, Miles City Club, Town and Country Club, Kiwanis, Montana Funeral Directors Association and is on the Holy Rosary Foundation Hospital Board. TJ is an avid golfer, who visits the links regularly. Like other members of his family, he is also a fisherman, hunter and sports enthusiast. Dustin was born and raised in the small town of Mud Lake, Idaho. In 1998, four years after graduating from West Jefferson High School, he married his wife Jessica. Dustin continued his educational pursuits, and graduated from Mount Hood Community College in June of 2012. Dustin and Jessica have three children: Tyson, Natalie and Caiden. 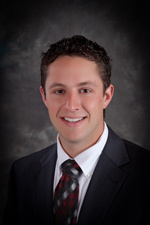 Dustin started working with the Stevenson & Sons Funeral Homes in July of 2012. Dustin enjoys spending time with his family, and loves to take them camping and fishing. 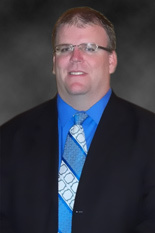 He also takes pride in watching his children play sports, and he loves to get involved and assist whenever possible. 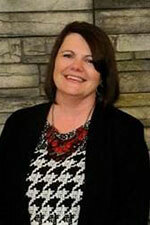 Tammy was born in Ekalaka, MT and graduated from Carter County High School in Ekalaka. 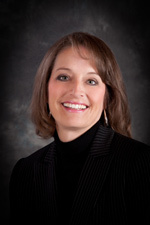 She graduated from Miles Community College in 1996 with her Associate of Arts Degree and a Small System Computers Degree. She has been employed at Stevenson & Sons Funeral Home since 1997. 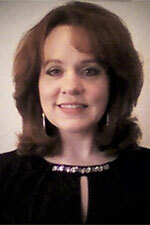 Tammy is a member of Grace Bible Church, and in her spare time, she enjoys photography and quilting. 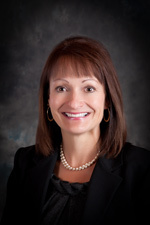 Vanessa was born in Wyoming and grew up in Montana, where she graduated from Eastern Montana College in 1991. She married her husband Ed in 1989, and they have 2 daughters: Alexis and Mikenna. Vanessa was an elementary teacher and school counselor for the Miles City School District for 25 years before retiring and going back to college. She is currently attending the Pittsburgh Institute of Mortuary Science, while working for Stevenson and Sons Funeral Home in Miles City. Vanessa is active in several community clubs, as well as a local Grief Support Group. She loves the outdoors, camping, hiking, reading, watching movies and football, and spending time with her family and friends. 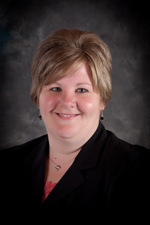 Vanessa is a member of the Montana Funeral Directors Association. 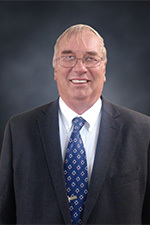 Frank was born in South Dakota and grew up in Northern Idaho, where he graduated from Bonner’s Ferry High School in 1978. He married his wife Susan in 1979, and they have 4 sons: Bradley, Loren, Andrew and Corey. Frank owned and operated Arb Insurance Agency for 25 years before selling his business and going back to College – after his children were raised. He attended the University of Great Falls, MSUGF and graduated with honors from Mount Hood Community College before coming to work for Stevenson’s Funeral Home in Forsyth. Frank is active in several community clubs, enjoys cooking, traveling with his wife and listening to music. 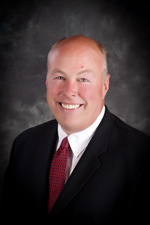 Frank is a member of the Montana Funeral Directors Association. George was born and raised in Northern California. He met and married his wife Jan after he attended school in Utah. In the Early 1980’s they moved to Butte, MT where George managed the bakery department for the Albertson’s grocery store for several years. He then changed careers and began working as a Vo-Ag teacher at the Forsyth High School. He spent many years advising the students that participated in FFA, taking them to district, state and national competitions around the country. After more than 25 years with the school system, George retired. Now he and his wife volunteer as EMTs with Rosebud County Ambulance Department and he works as a Funeral Assistant with Stevenson and Sons Funeral Homes. George is very active in his church and community activities. He enjoys baking and taking trips with his wife. Photo & Bio coming soon….